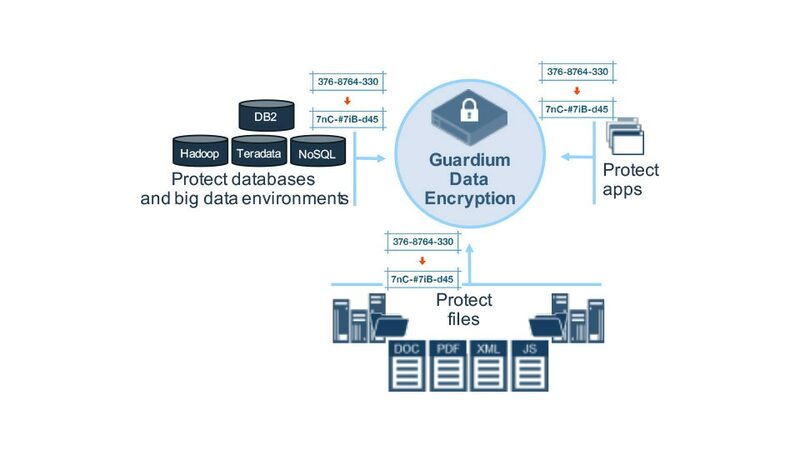 IBM Guardium for Tokenization provides organizations with a mechanism to render sensitive data useless to prying eyes, while maintaining structured-data formats. Tokenization (or masking) is a method of encoding data to protect it from misuse. While encryption usually has some relationship to the original data, tokenized data has no relationship at all to the original data. It completely replaces the original values. This solution helps businesses comply with corporate security policies and compliance mandates by protecting sensitive fields in databases, files, Teradata environments, and applications using format-preserving tokenization. Use format-preserving tokenization for granular control, protecting sensitive fields in databases, Teradata environments, applications and files. 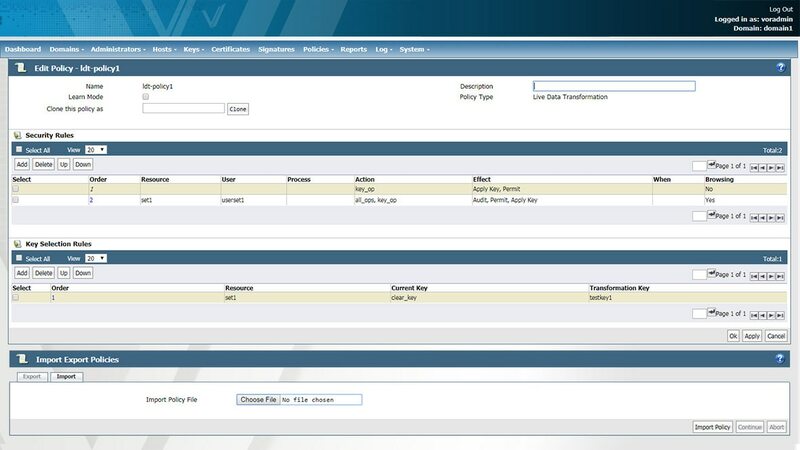 Avoid increased costs and fines by complying with corporate security policies and compliance mandates. Support large-scale, heterogeneous environments, including cloud and big data platforms, with minimal impact.